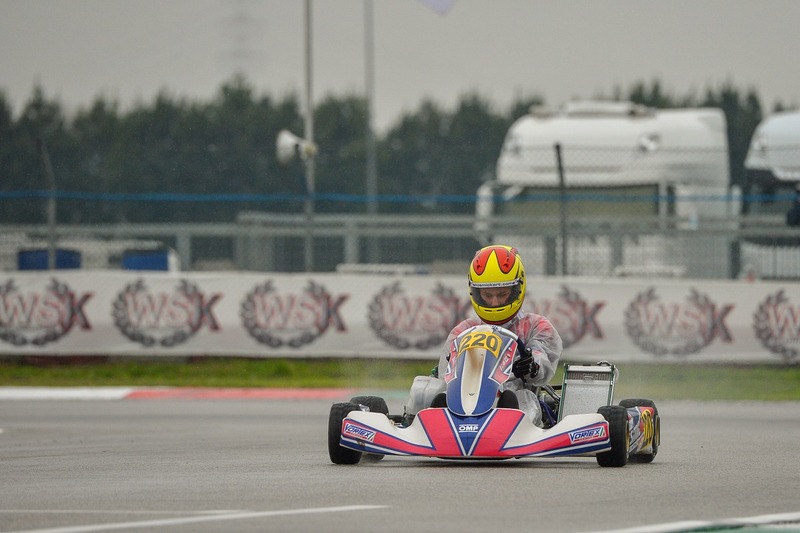 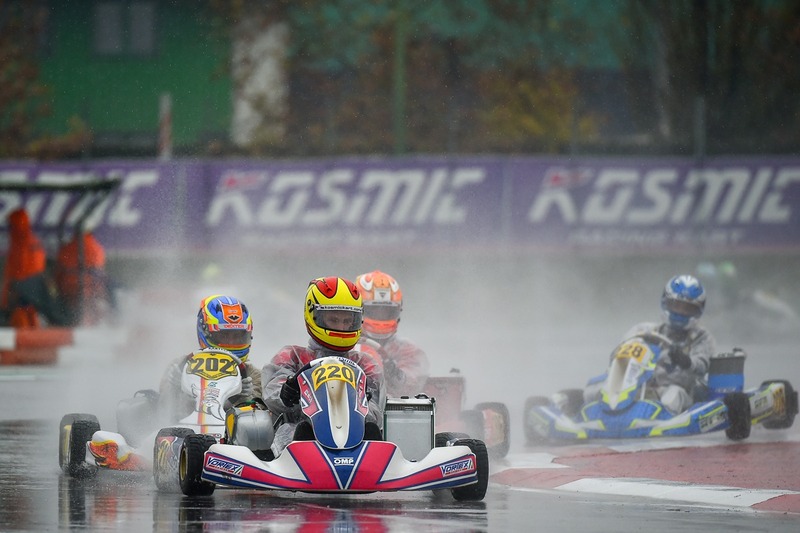 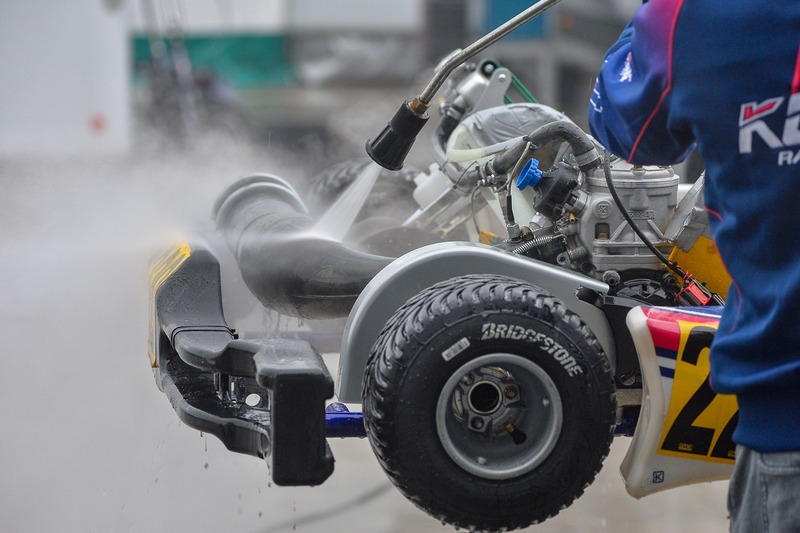 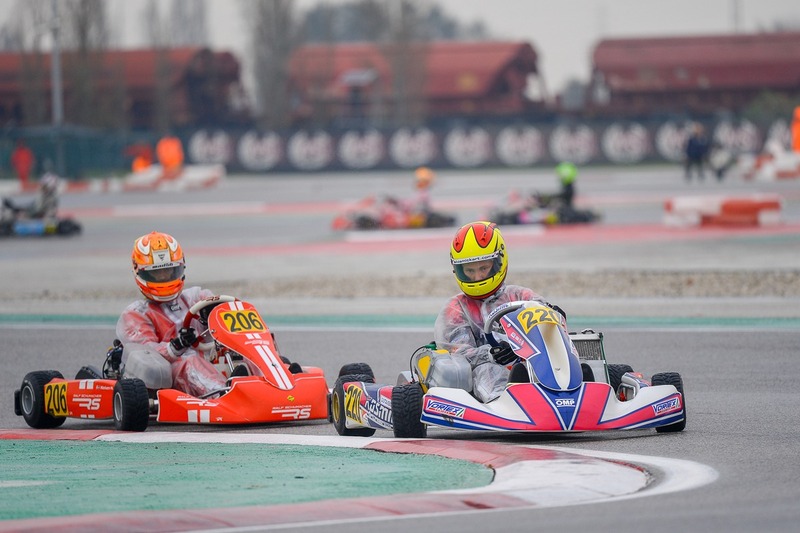 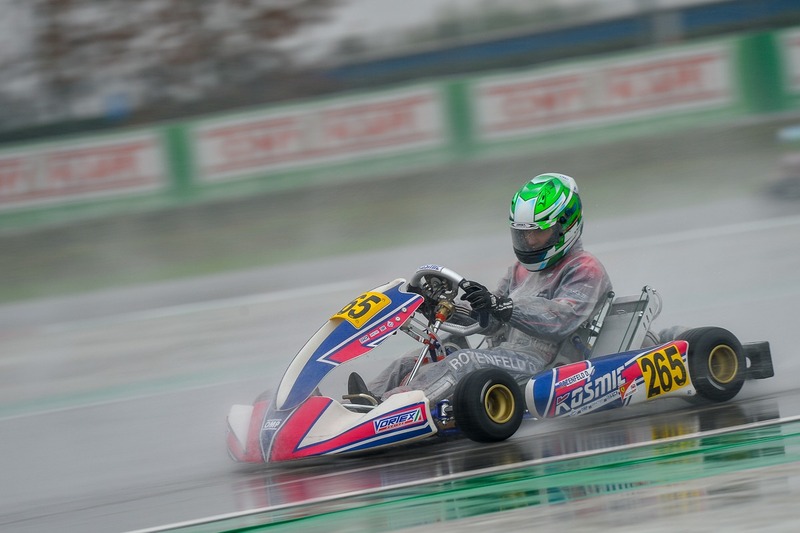 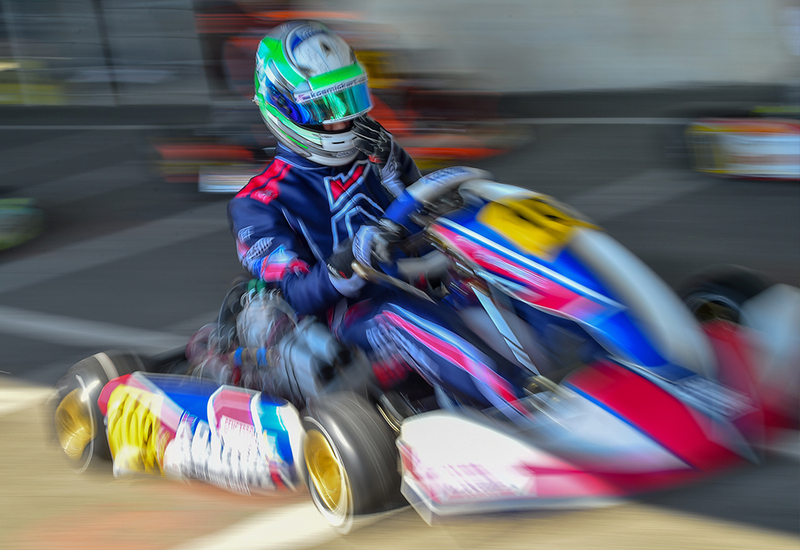 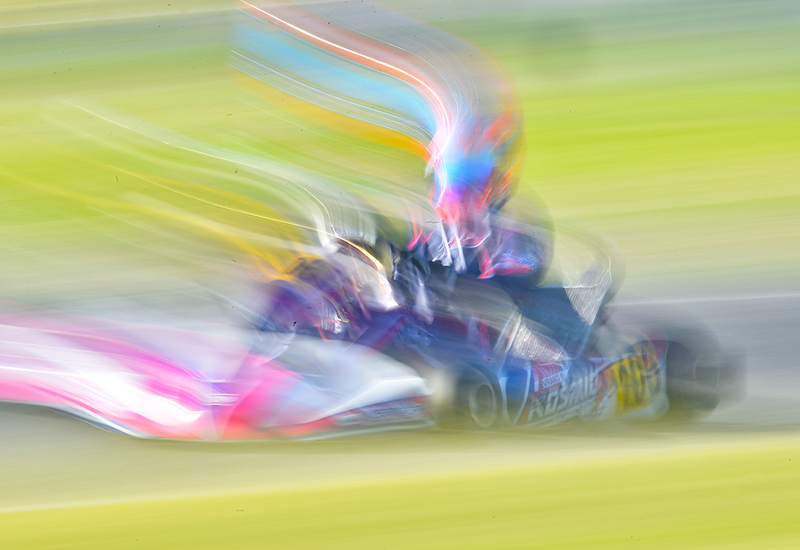 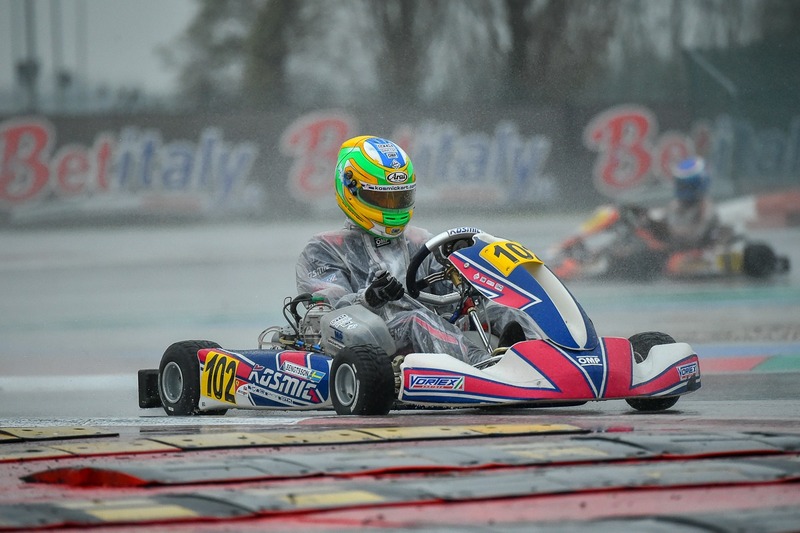 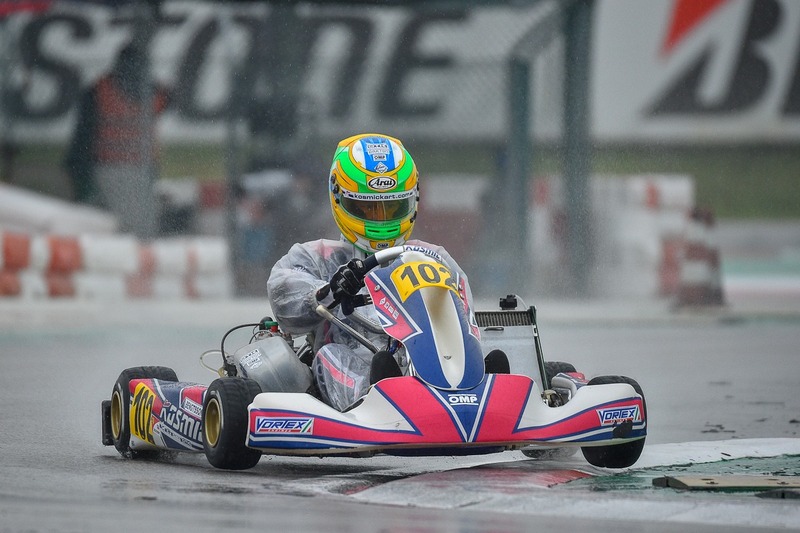 The drivers of the Kosmic Racing Department got some difficulties during the last race meeting of the WSK Final Cup due to the heavy rain fallen on the Adria Karting Raceway. 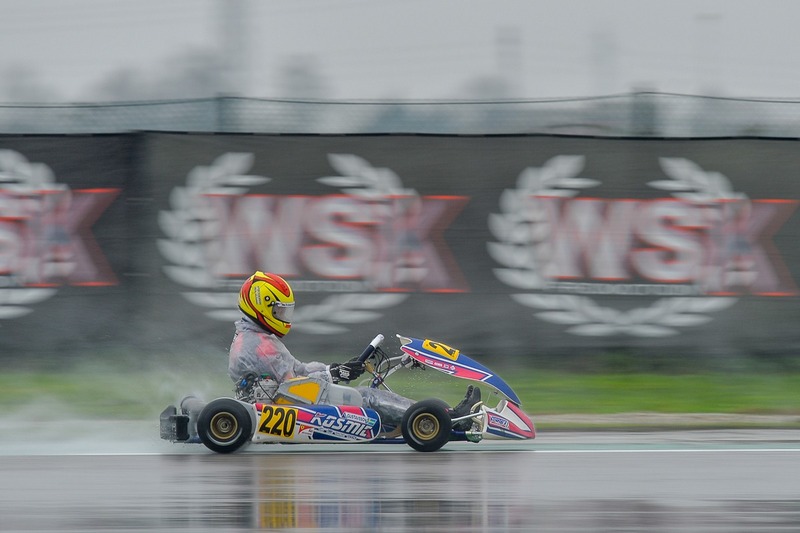 The curtain falls on the Adria Karting Raceway, venue of the last round of the WSK Final Cup ending the 2018 karting season of the Kosmic Racing Department. 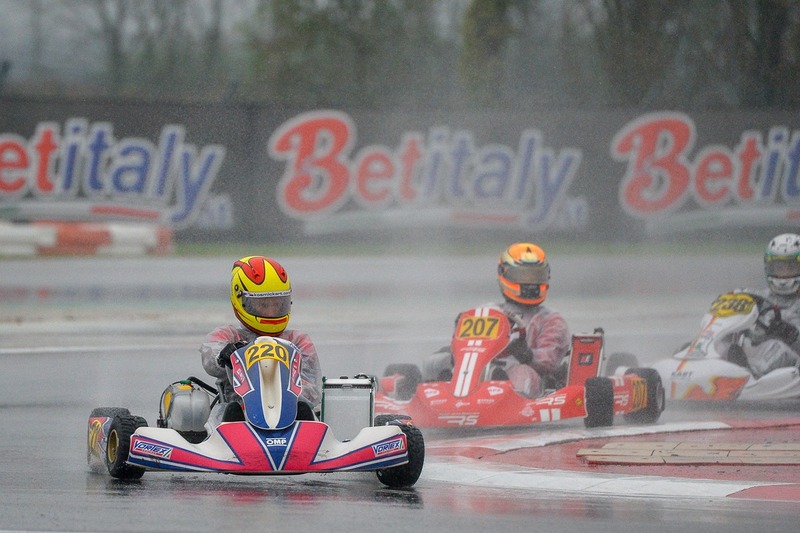 A hard meeting, characterized by a heavy rain that hit the Venetian circuit from the free practices on Friday and that affected our drivers’ performances. 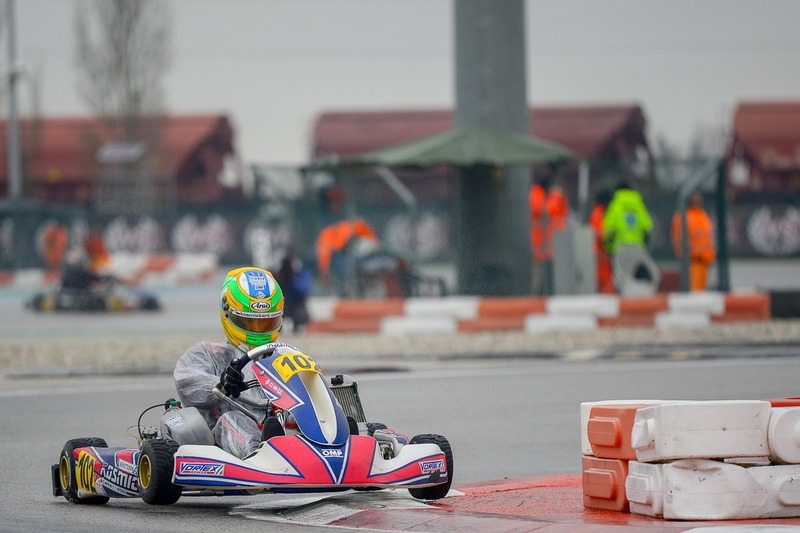 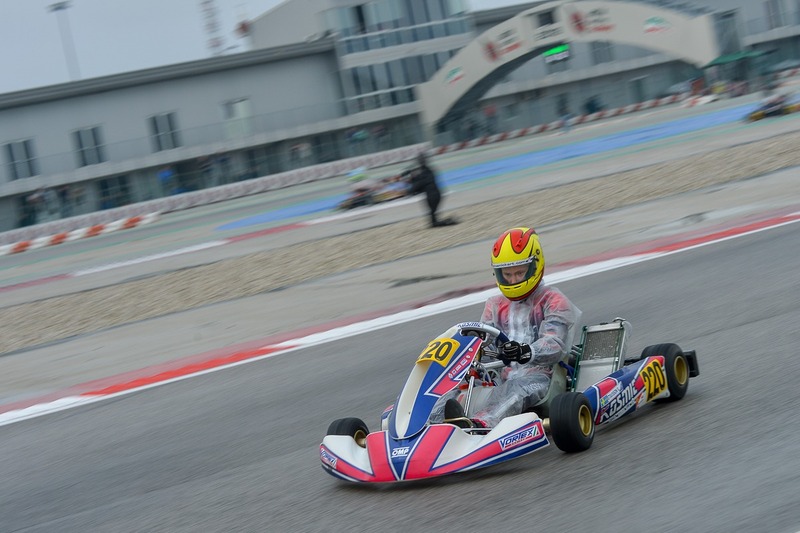 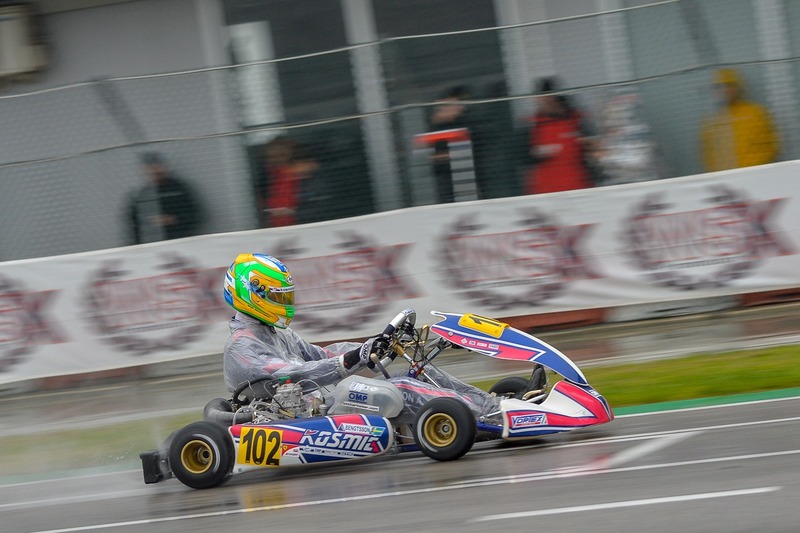 In particular, Viktor Gustafsson, who after the excellent results on the second round in Catelletto di Branduzzo, got off to a good start in the Adria weekend, gaining the fourth time in the qualifying (1’04”470). 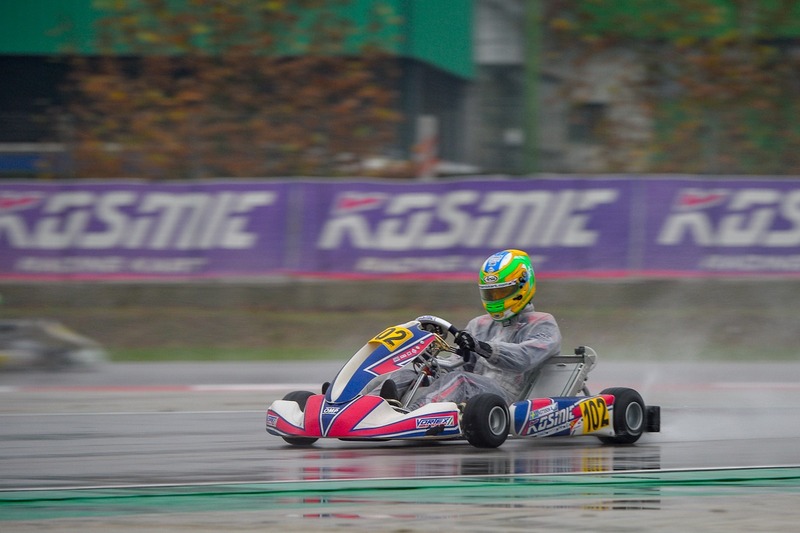 From here, the Swedish driver manages to center two victories and a third place during the eliminatory heats. 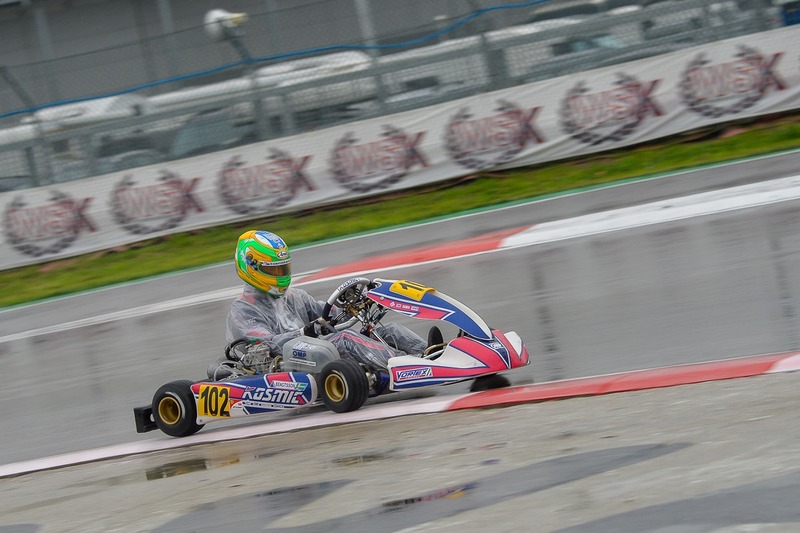 In these conditions, on the other hand, Axel Bengtsson is more at his ease; our only standard-bearer in the KZ master class centers the fifth time in the qualifying (1’05”309). 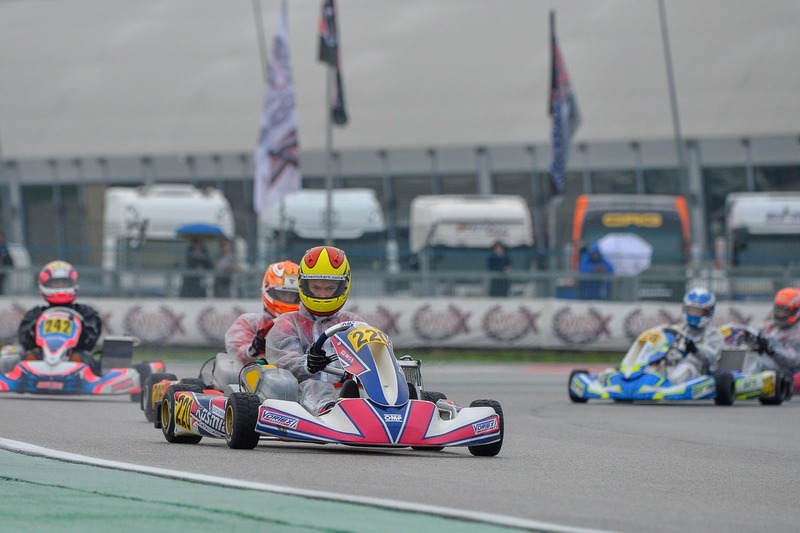 In the heats, the Swedish driver reaches a sixth, a fourth and a third position, enabling him to gain confidence for the final races during the weekend. 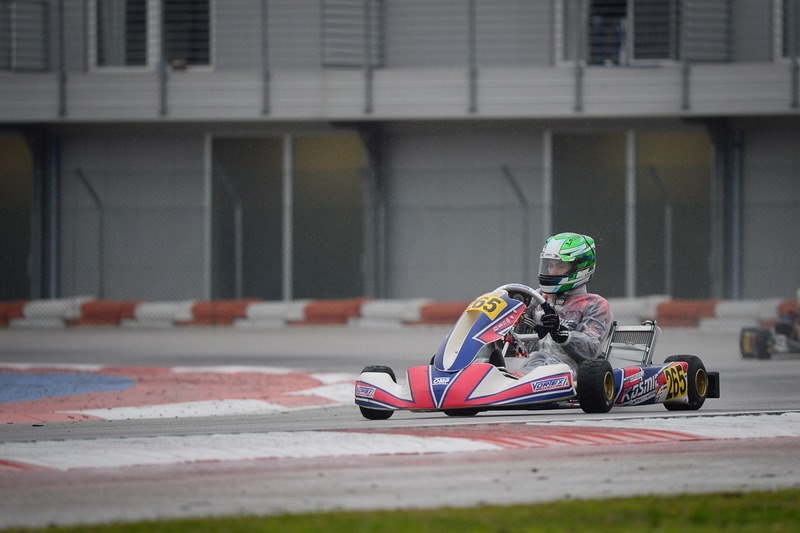 However, in Prefinal, Axel reaches a 16th position under the checkered flag, which forces him to start from the backline in the Final. 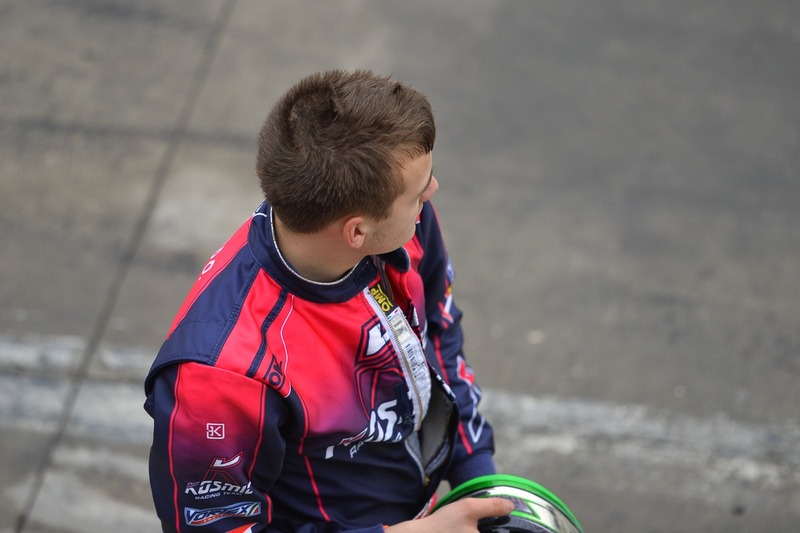 In the decisive race, he then plays a leading role with a fantastic recovery, which is unfortunately damaged by five seconds penalty due to the front fairing dismounting of its Kosmic Mercury S. In this way, his final result will be a sixth position, which does not give him due anyway, compared to the undertaking he showed on the track starting from the free practices on Friday. 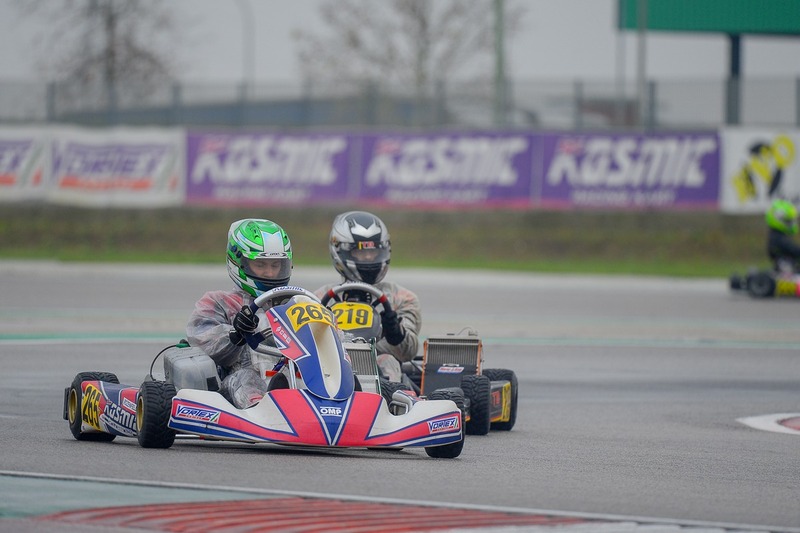 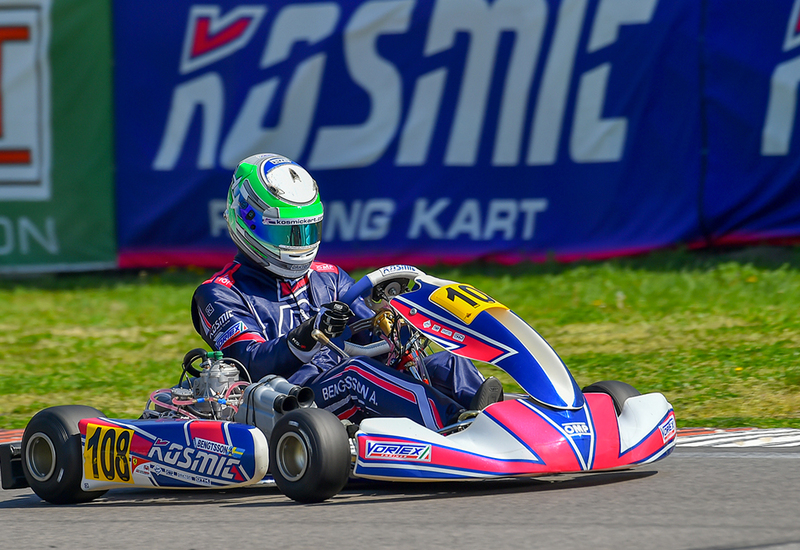 With the last stage of the WSK Final Cup, the 2018 karting season for the Kosmic Racing Department comes to an end.